In 2014, the City of Portsmouth had to shut down the well that supplied the most drinking water in the Seacoast due to high levels of chemicals. We don’t know how long people were drinking water they should not have been while at work or daycare at Pease, but it likely was for quite some time. In 2015 and 2016, 3,000 people who worked or attended daycare at Pease had their blood tested for PFAS chemicals; 300 of them were children. Blood test results showed higher levels of PFOS, PFOA, and PFHxS compared with the general U.S. population in 2011–2012. However, the long-term health impacts associated with elevated levels of PFAS in blood is not well understood. The problem stems from the use of Aqueous Film-Forming Foam (AFFF) which is used to extinguish high-hazard flammable liquids and gases such as petroleum greases, tars, oils and gasoline. AFFF’s are commonly used by the military to fight fires along runways and in fact have been used to treat the airstrip at Pease Trade Port (Formerly Pease Air Base). This use was particularly problematic at Pease because the airstrip is located over an area that feeds drinking water wells. 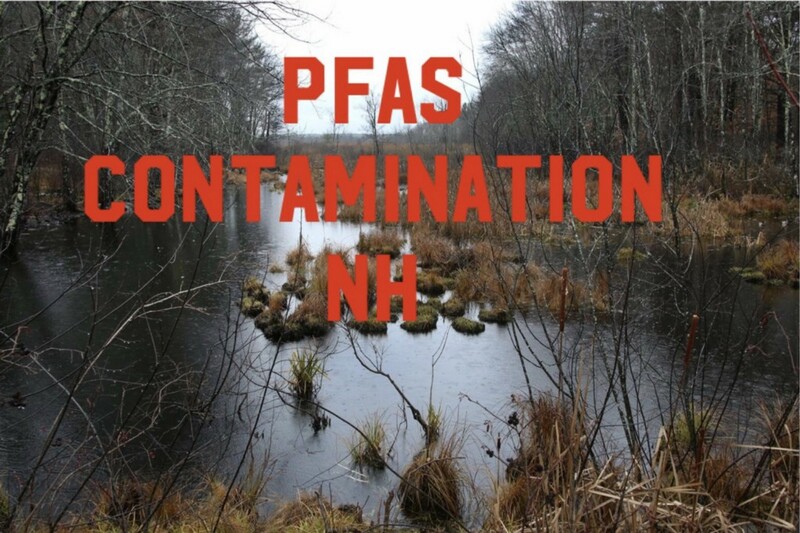 Further, we learned over the past couple of years that PFAS were found in all surface water streams that flow away from the airstrip, flow through Newington and ultimately discharge into Great Bay. AFFF’s are made of per- and polyfluoroalkyl substances (PFAS) which are a group of man-made chemicals including PFOA, PFOS, GenX, and thousands of other chemicals. The military and the companies producing AFFF’s have known for decades that PFAS chemicals are a triple threat because they accumulate in human and animal bodies and environment at-large, are toxic and do not degrade. 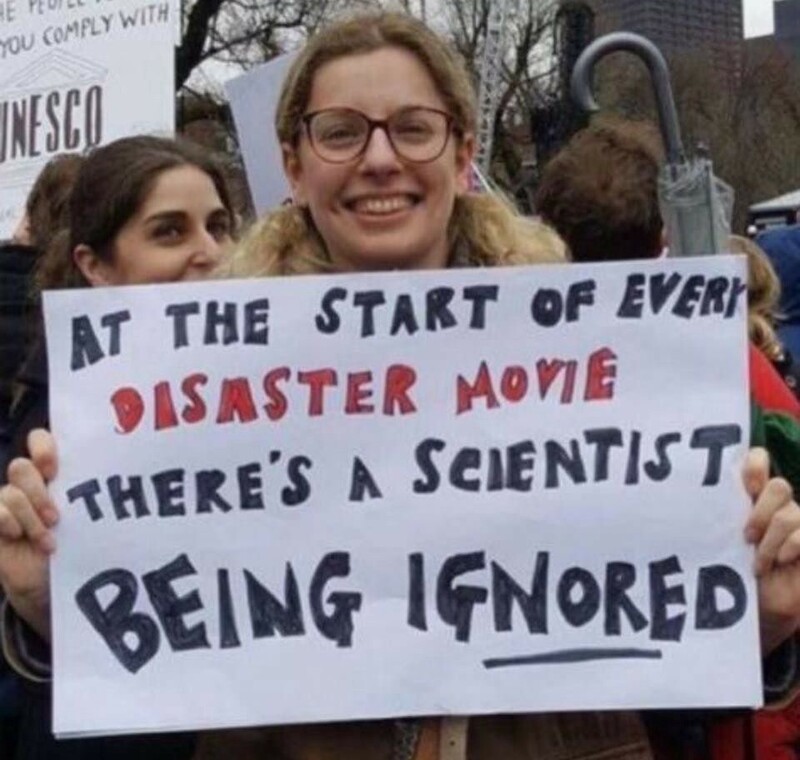 The documentary “The Devil We Know,” reveals that DuPont has known for decades that PFAS chemicals cause devastating chronic disease, cancer and birth defects. One of the largest health studies called the C8 Science Panel study, conducted as part of a class action lawsuit against DuPont, determined that there are links between kidney and testicular cancer, ulcerative colitis, developmental issues, thyroid disease, growth, learning, and behavioral problems in infants and children. They also can cause problems with fertility and pregnancy; compromise immune systems; and interfere with natural hormones and with liver, thyroid, and pancreatic function. Developing fetuses and newborn babies are particularly sensitive to some PFAS. The City of Portsmouth has been working with the USEPA and the Air Force to address the high levels of PFAS chemicals in the Portsmouth water system. A few pilot studies were conducted to assess the best way to clean the PFAS from the water supply at Pease. Currently, the water from two wells that serve the former base is treated by granular activated carbon. The city plans to start construction of a treatment system in the Spring 2019 that will include treatment by resin followed by granular activated carbon cells in series. The new system is scheduled for completion in Spring 2021. It remains to be seen if this system will be effective in treating the most contaminated wells such as the Haven Well scheduled for reactivation in 2021. Also, the City and Air Force overlook the fact that there is no barrier stopping PFAS contamination from moving into other City wells — and it has migrated into two other city wells. Groundwater doesn’t mind property, city or town boundaries. Science must prevail to fully address threats to our precious water supply. Portsmouth, NH Water Threats and Response was originally published in Less Cancer Journal on Medium, where people are continuing the conversation by highlighting and responding to this story.